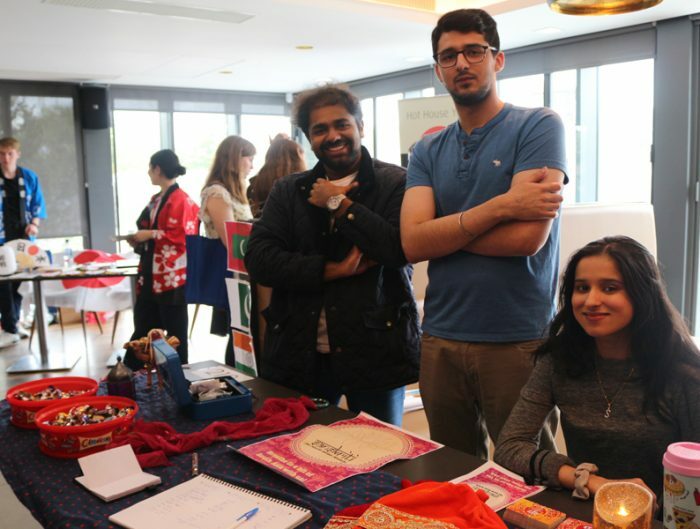 Spring is the season of new beginnings, and what better new beginning than heading overseas to study abroad? 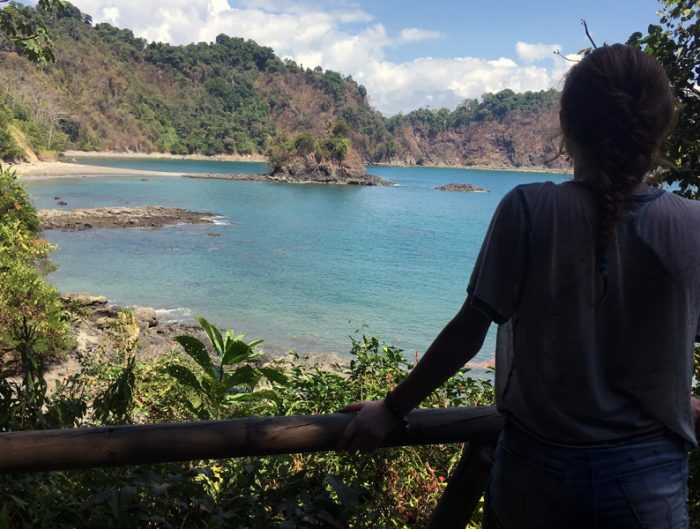 While studying abroad any time of year is an amazing experience, there are some added perks that come with studying in the spring. Example: You can study abroad spring semester then stay and travel during the summer. 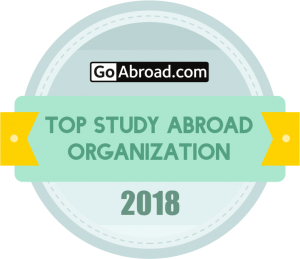 Or you can study abroad another session in the summer. 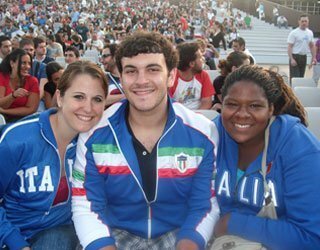 Or you can study abroad in the spring, travel all summer, and study abroad again in the fall. You get the idea! 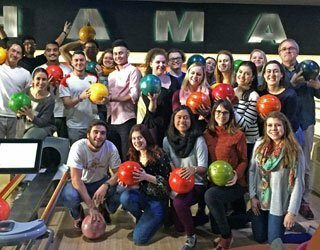 If you’re ready for your new spring beginning to be in another country, there’s still time to apply for USAC spring programs. 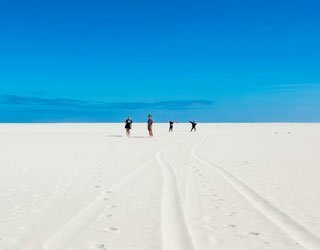 The most difficult decision is definitely where to go, which is why we’ve got 10 places we recommend. 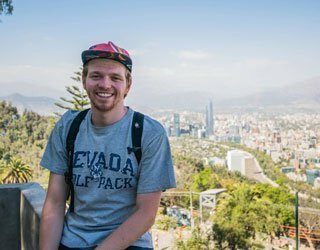 If you’re lucky enough to find yourself in Chile during the spring then you’ll be studying abroad during one of the most recommended times to be in Santiago. You’ll have plenty of sunshine, minimal crowds, and lots of fun! 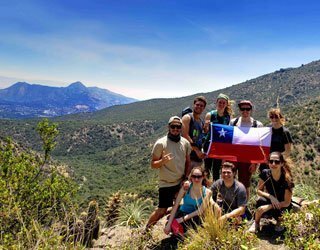 Students are often surprised by the sheer size of Santiago, and pleased with it’s close proximity to famous destinations such as Patagonia and the Atacama Desert. 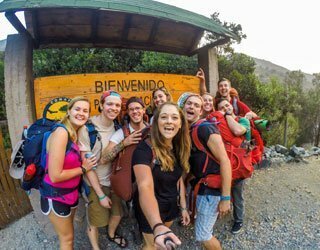 Adventurist and outdoor enthusiast will thrive in Santiago in the spring with plenty of outdoor activities. 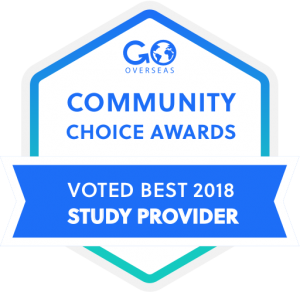 You can choose from a variety of courses including language and literature electives, Latin American cultures, journalism, and international studies, and Spanish language. We definitely recommend taking advantage of the included field trips to Valpraíso and Pomaire and the optional tour to Southern Chile. You can also choose to participate in an internship during the semester. Spring is a great time to be in China because it’s not too hot and there are way less tourists than during the summer months. Perhaps the most enjoyable part of China in the spring is the cherry blossoms. Every year students are blown away by the blooming of these beautiful trees, and even if you don’t have a love for nature you’ll definitely appreciate the beauty. All the beauty aside, China has an enormous consumer base which draws students who are interested in business and open to exploring this unique culture. 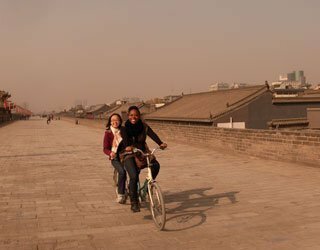 USAC has two programs in China, each offer something a little different, let’s take a look. Chengdu is one of the most ancient, culturally fascinating, and authentic places in China. 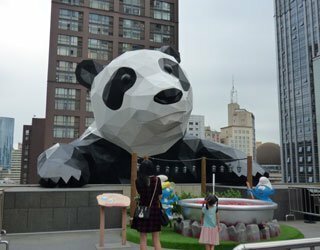 If you’ve heard of it, it’s most likely because it’s the Land of the Pandas. We’ll get straight to the point and tell you that you will 100% see pandas during your time studying abroad. 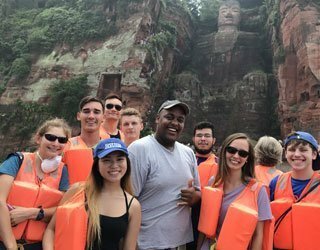 During the spring you’ll want to take advantage of the field trips that are included in your program fees to Luodai Ancient Town, Jinsha Museum, and Leshan and Emei Shan. 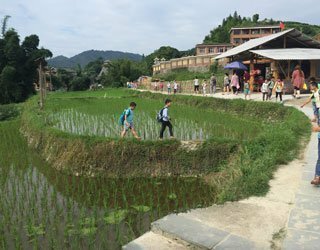 You’ll also want to check out the optional tour to Shanghai and Guizhou. 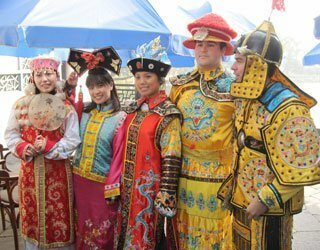 You can round out your experience by taking Chinese language and/or culture studies and exploring everything this beautiful city has to offer. 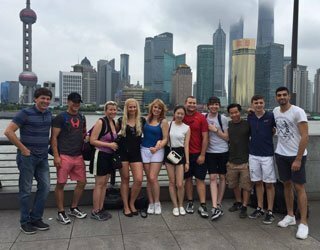 If you’re looking to study the economic and business environment of China and East Asia then Shanghai is the perfect place for you. This bustling city has 300 of the world’s Fortune 500 companies. Spring is a great time to explore everything Shanghai has to offer including water towns, botanical gardens, and the spring music festival. 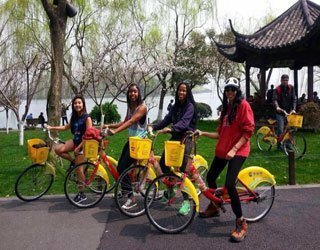 You’ll also want to take advantage of the free field trips to the Xitang Water Village of the Yangze River Delta, Hangzhou, and overnight trip to Nanjing. 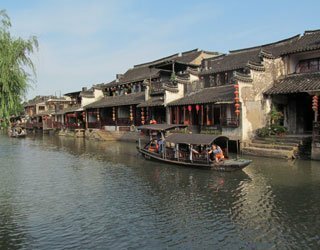 The Shanghai program also offers an optional tour to Gizhou. Nothing beats being in one of the most beautiful locations in France during one of the prettiest times of year. Pau is situated at the bottom of the Pyrenees so you already have the ideal backdrop for all of your Instagram photos, but top that off with blooming trees and spring flowers and you may just find yourself in your favorite city during your favorite time of year. 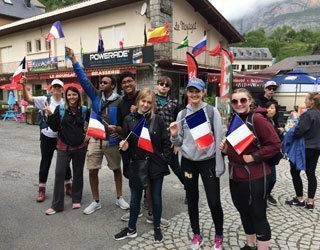 As the weather gets warmer in Pau, you’ll enjoy a variety of field trips to the French and Spanish Pyrenees, French Basque Country, and Toulouse and Carcassone. You’ll also get the chance to experience Paris on the optional tour. Don’t be fooled by Pau’s small city feel, as there’s plenty of outdoor activities, festivals, and cultural experiences to be had in this charming city. 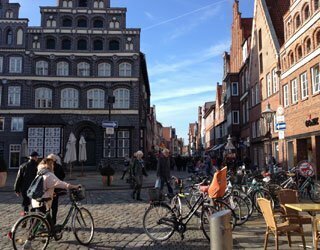 The beautiful city of Lüneburg is worth living in any time of year, but during the spring the city is shedding it’s winter layers and preparing for the summer. 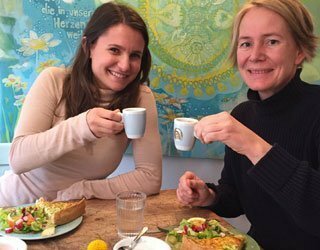 You’ll be there just in time to join the locals in the outdoors enjoying the local cafes and soaking up the warm weather. 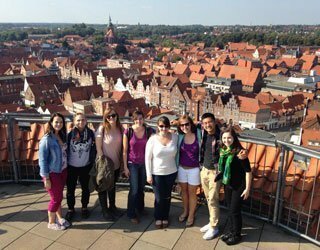 USAC will help you enjoy the outdoors and experience other parts of Germany with free field trips to Hamburg, Schwerin, Bremerhaven, and Neuengamme Concentration Camp Memorial. 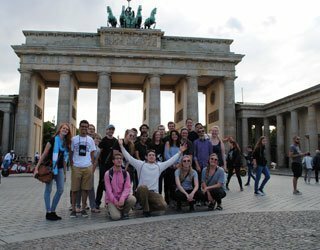 We’ll also take you on an optional tour to Berlin to see some of Germany’s most famous sites. Remember how we talked about the ability to travel over the summer? Germany is a great place to jump-start a summer backpacking trip through Europe when you’re done with your studies! Guys and gals, there is never a bad time to be in Italy! Spring is considered a moderate season in Italy, where you’ll see more sunny days than cloudy days. 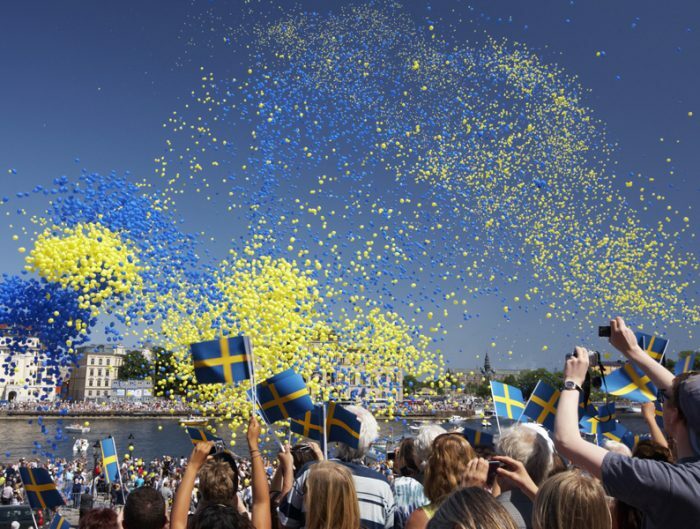 In addition, you’ll experience a variety of festivals and holidays including Easter, Liberation Day, and Open Monuments Weekend to name a few! Plus you’ll be in a perfect location for some European travel during and after your study abroad. 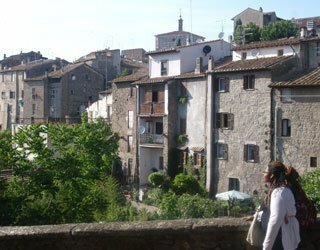 We’ve got four Italy programs to choose from, but today we’re going to talk about Viterbo. 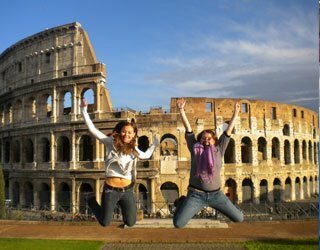 Viterbo is centrally located between Rome and Florence and your semester will be filled with field trips, gelato, pasta, stunning historical architecture, and all around fabulous times. 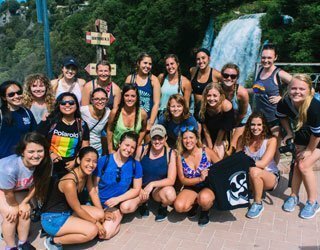 The spring field trips will take you to Spoleto and Marmore Waterfalls, Civita di Bagnoregio and Rome, and you’ll have the option to participate in the Heart of Italy field study. This is in addition to the countless day trips and outside the classroom trips you’ll take. A spring semester in Viterbo will fly by! 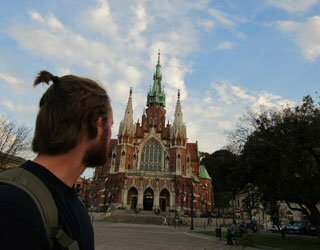 One of USAC’s newest programs, spring hits Poland a little earlier than most European countries. This just means you’ll be enjoying the warm weather before many others! 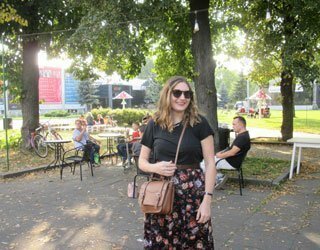 Kraków is known as the leading center of academic, cultural, economic, and artistic life in Poland, with its greatest highlights being the outstanding architectural monuments visible on almost every street. 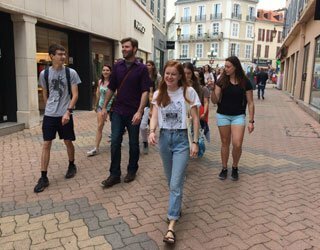 In the spring you can choose to take courses in Polish language and culture, Jewish/Holocaust studies, Central European studies, politics, and international business. Your semester will be topped off with field trips to Auschwitz, Wieliczka Salt Mine, and Zakopane and Tatra Mountains. 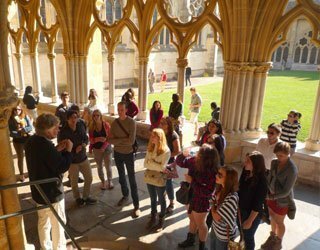 You can also enjoy the optional tours to Vienna and Budapest and Prague. There’s really nothing not to love about this historical city and you’ll be lucky to spend any semester exploring it! 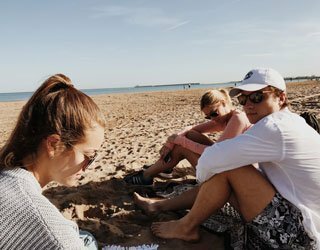 Coming off of winter, you’re likely to experience some cooler temperatures in Spain and some rain in the early months that will warm to summer temperatures further into the semester. But don’t let that deter you from visiting one of the best countries to celebrate spring. You’ll be there in time to catch some of the most famous Spanish festivals including the Holy Week (Semana Santa), Carnival, The Fallas of Valencia, La Tomatina, and many others. 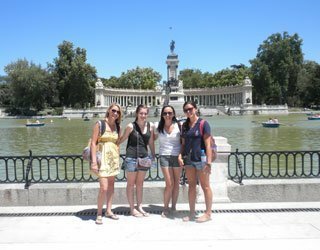 There will be no shortage of things to do and places to see and you’ll have it all at your fingertips at any of our five Spain programs. Today, we’re focusing on what the spring looks like in Madrid and Valencia. 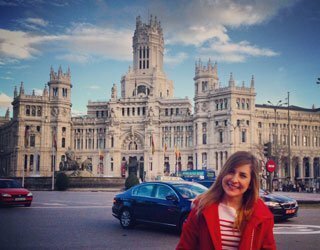 Studying in Madrid, you’ll find yourself in one of the hubs of Europe with easy access to every country around you during low tourist season. A large city through and through, Madrid has everything from historic sites to modern restaurants and cafes. Spend your days lounging in Retiro Park or exploring one of the many barrios (neighborhoods). You’ll want to take advantage of the field trips to Toledo and Salamanca and the optional tour to Andalucía – Córdoba, Granada, and Sevilla. 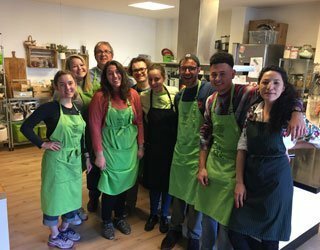 We also recommended some of the unique courses offered such as Drawing Madrid or Spanish Cuisine among many others. 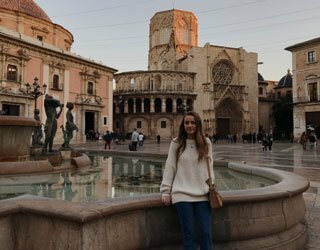 Deciding between USAC’s five Spain programs can be tough, but if you’re a STEM student then Valencia was built for you. Not a STEM student? No worries, there are plenty of other courses and areas of study to take. Plus, you’ll be living and learning in one of Spain’s most cosmopolitan cities. We love Valencia for it’s location on the Mediterranean Sea which means you’ll experience those Mediterranean city vibes and climate all year long. 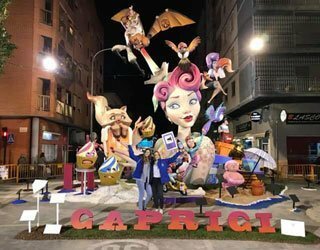 You’ll also get to experience one of the most famous festivals in the world, Las Fallas, and take courses like Sailing the Mediterranean, something we know isn’t offered at your home university! 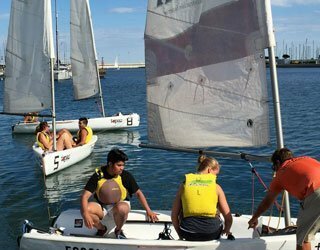 Just like all USAC programs, you can embark on the offered field trips to Parque Natural de la Albufera and the Aquarium, Xátiva and Wine Cellar, Denia and Las Rotas, and the optional tour to Madrid. 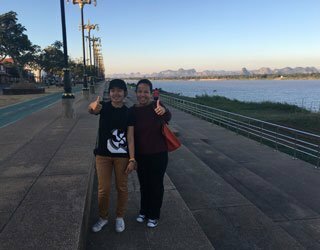 Heading to Northern Thailand in spring means you’ll experience a variety of weather, so come prepared for some warm, some cool, and some wet and you’ll have an amazing experience in our newest program location Khon Kaen. 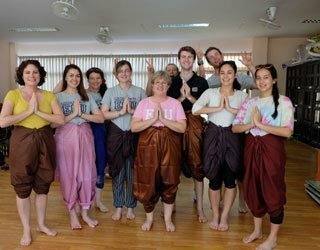 The courses of this program are geared heavily towards health majors so you’ll study health, wellness, and culture in the heart of northeastern Thailand, rich in natural beauty with civilizations and customs dating back to pre-historic times. 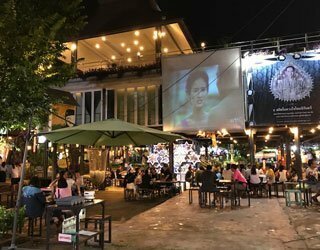 You’ll be conveniently located to visit nearby mountainous areas and traditional Isan community and neighboring countries, i.e. Laos, Cambodia, and Vietnam with good public transportation. 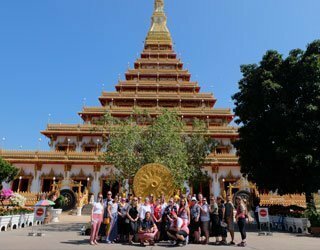 There’s so much to see in Thailand that your semester will be FULL of field trips and activities including a Bangkok tour, Trekking tour, Phu Wiang National Park tour, City and Temple tour, weekend street marketing walker tour, visiting Ubolratana Dam, and Sakon Nakhon and Nakorn Phanom Provinces. Needless to say, bring your walking shoes and a wide grin, because you’ll love exploring the land of smiles during the spring. 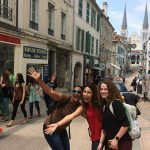 Hopefully we’ve given you some food for thought for studying abroad in the spring and some guidance on where to go. 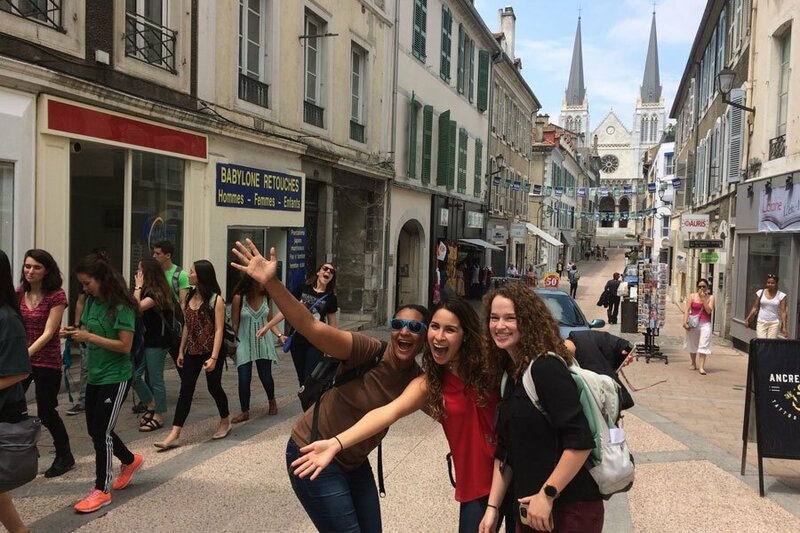 If you’d like to explore some more USAC programs for spring check out our article 11 Places to Study Abroad this Spring. Don’t forget that most USAC spring application deadlines are between October 15 and November 1 so start exploring those programs and discover where you will go!